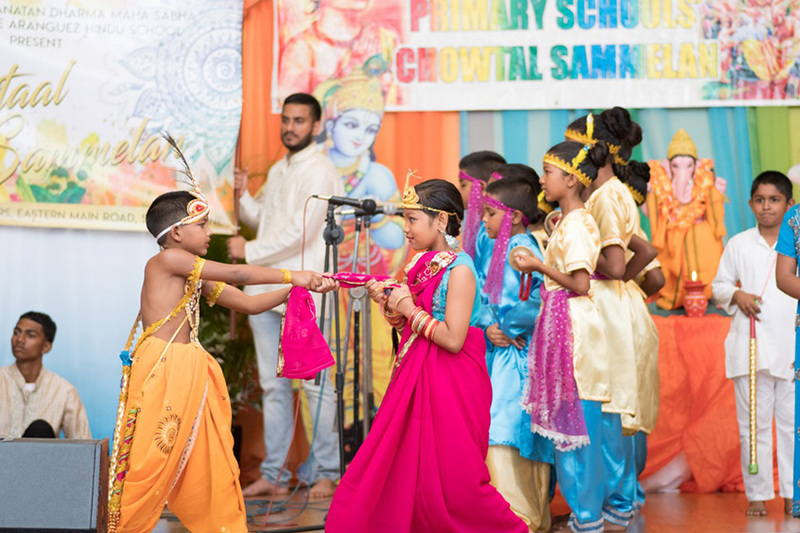 The Chowtaal Sammelan marks the start of the annual Republic Bank Baal Vikaas Vihaar which the Bank has hosted in partnership with the Sanatan Dharma Maha Sabha (SDMS) for the past 11 years. 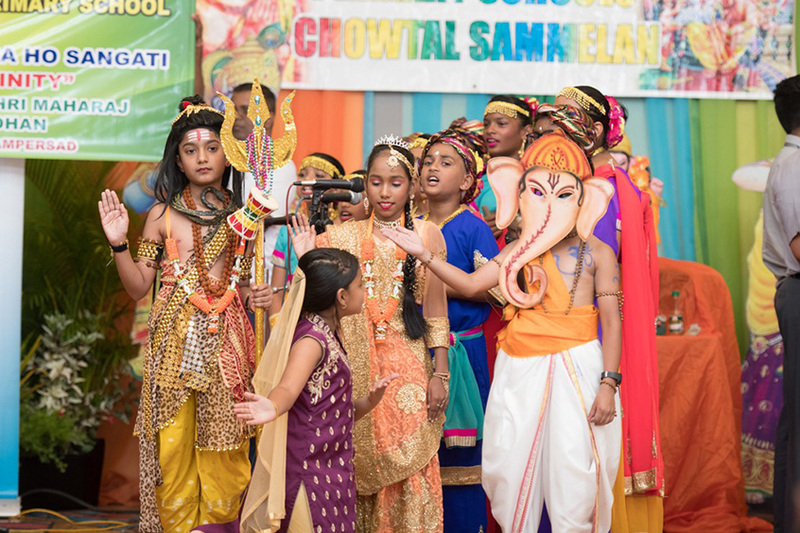 Every year, the students of the SDMS’ 43 primary schools gather at the SDMS’ headquarters in St. Augustine, to perform Chowtaals before friends, loved ones and a panel of judges. The judges evaluate the performances based on a range of criteria including drama, dance, rhythm and the presentation and creativity of the costumes. SDMS Chairman, Ramlogan Palloo explained that the Chowtaal Sammelan started in 2005, when the Secretary General of the SDMS, Shri Satnarayan Maharaj realised that the art form was slowly dying and anticipated that cultivating a love of the tradition among the country’s youth was the key to keeping it alive.